Cops take help from Scientists at IIA, Bengaluru, to check if object that killed a man on college campus in vellore dist is a meteorite. VELLORE/CHENNAI/BENGALURU: It came from the sky and killed a man on the campus of a private engineering college in Vellore district on Saturday. The irregular-shaped object recovered from the college campus by a team led by an Indian Space Research Organisation (ISRO) expert is barely 2 cm in width, weighs about 50 grams and looks like a meteorite. Chief Minister J Jayalalithaa too described it that way. To get the theory validated, the Vellore district police have sought the help of experts from the Indian Institute of Astrophysics (IIA), Bengaluru. “We have requested experts from IIA, to come over to Vellore to examine the object and identify whether it is a meteorite. They have agreed to come here on Monday,” Superintendent of Police (SP) of Vellore P K Senthil Kumari told Express. The object is brownish-black in colour and has air bubbles on its rigid surface. It was found by the police with the help of a four-member team from ISRO, led by an expert Balamurugan, behind the college canteen around 4 pm on Saturday. The college is located at Natrampalli, about 85 km from Vellore town. The spot is about 18-20 km from Bethaveppampattu, where a similar object, suspected to be a meteorite, fell on January 26. It created a perfect circle in a farmland and fortunately there was no casualty. 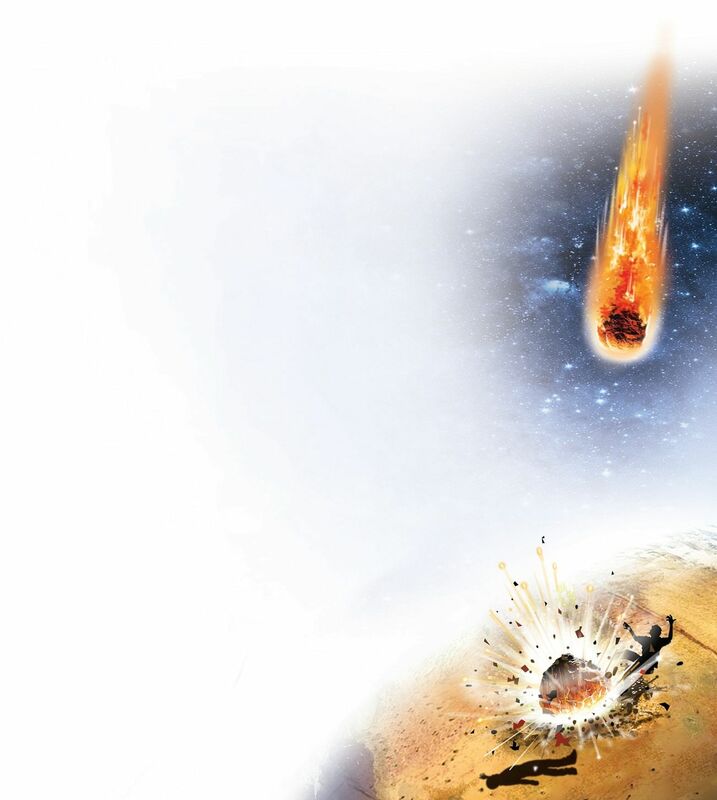 One school of thought suggests that it couldn’t have been a meteor because their showers were not expected till April.